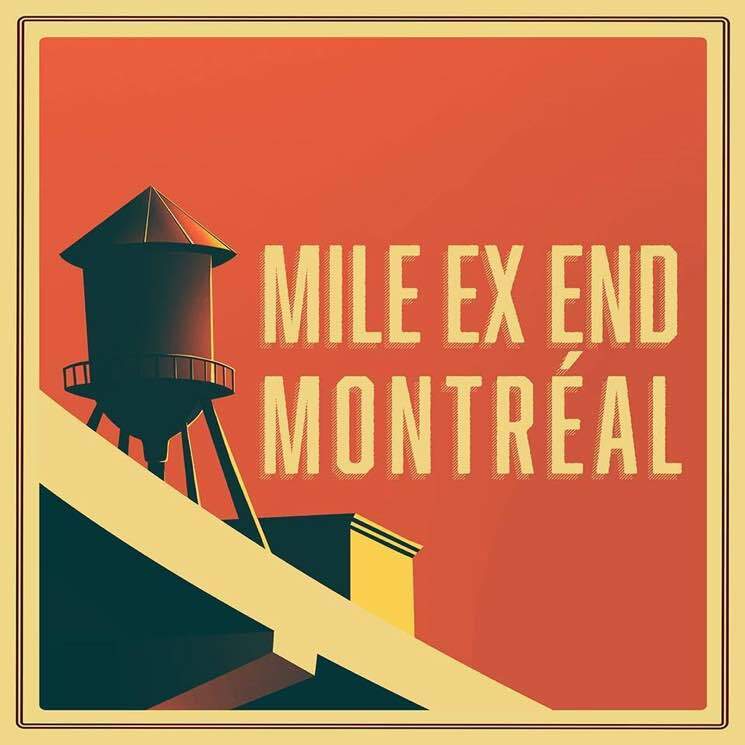 Mile Ex End will return to Montreal this September for three weekends of programming, and this year's lineup of performers has just been revealed. The first weekend runs September 1 and 2, and focuses on live music. The Barr Brothers, Broken Social Scene, PUP, Rhye, Charlotte Day Wilson, CRi, Tire le Coyote, Helena Deland, Nakhane, Poirier, Klaus, Pierre Kwenders (DJ set) and Heartstreets are all slated to perform. The second weekend (September 8) focuses on comedy, featuring names like Mehdi Bousaidan, Rosalie Vaillancourt, Julien Lacroix and Eddy King. Finally, Mile Ex End will wrap up with a third weekend (September 15) devoted to Oktoberfest. No performers have been announced for this event yet, but you can be sure there will at least be plenty of beer. All upcoming Mile Ex End events will take place under the Rosemont/Van Horne Overpass in Montreal. For full festival information and updates, check out the Mile Ex End website.